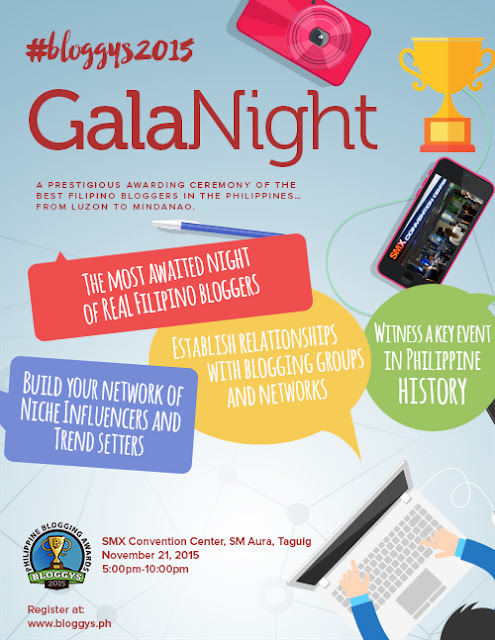 The much-awaited Philippine blogging awards is having their grand gala night on November 21, 2015. My blog has been nominated, it was such a privilege to at least be recognized after blogging for a couple of years already. 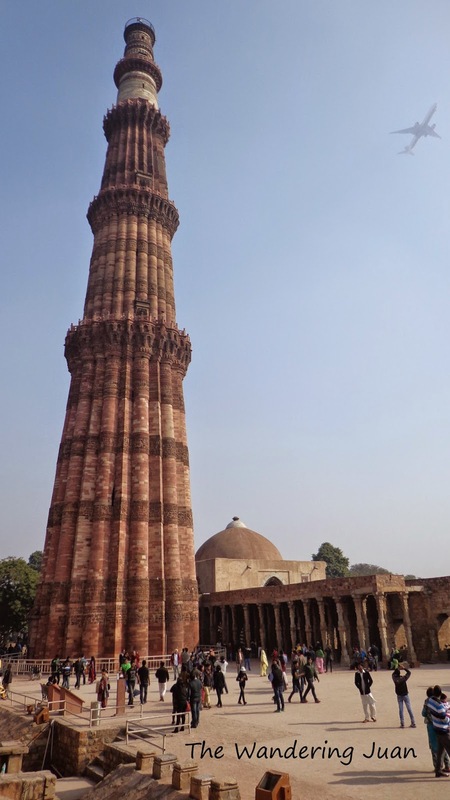 India is a massive country with many places different from each other. 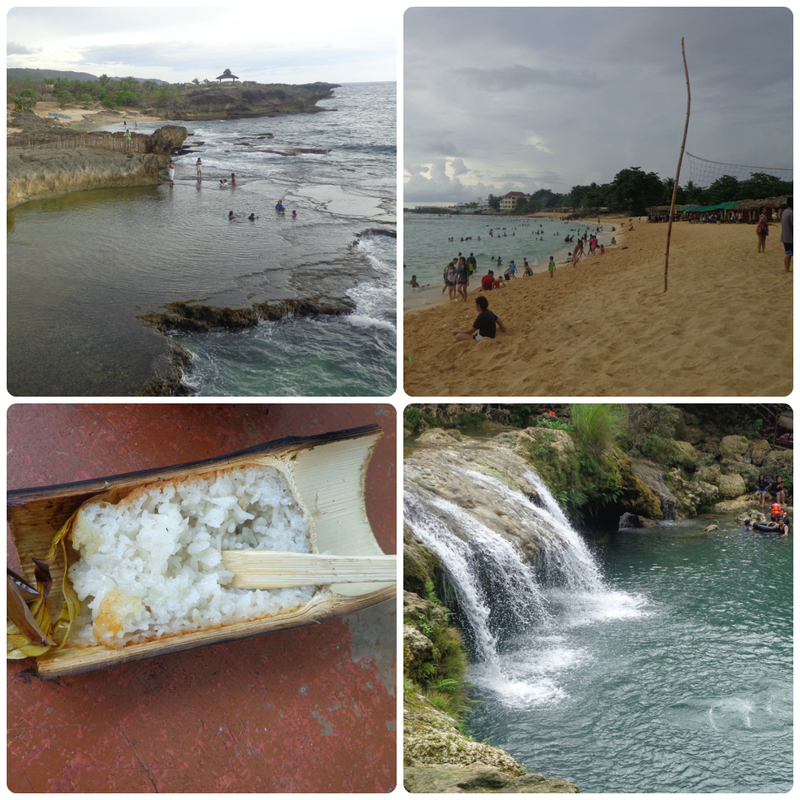 There is no way to fully experience this country in just a month. I only managed to scratch the surface of this beautiful, yet polarizing nation. I did not expect Kochi to have such a vibrant art scene. I'm no art expert but I love to see how creative people get. I only stayed for a few days in Kerala, specifically Kochi, but that didn't stop me from experiencing some of its culture. I've heard from friends that Bangalore isn't much of a city to visit, it is the kind of place you live and work in. Nonetheless, I kept an open mind as I wandered around the city. Udaipur was the last place I visited in Rajasthan. Udaipur was just as chill and relaxed as other parts of the region. 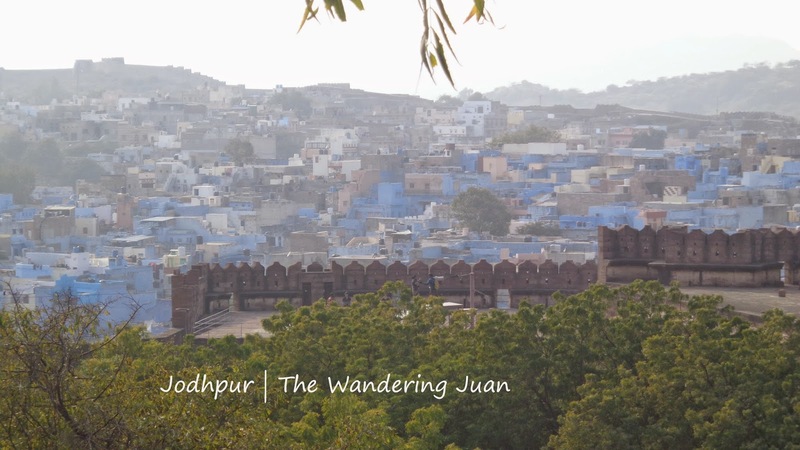 Jodhpur is known as the 'Blue City' because of the many blue structures seen from the Mehrangarh Fort. Exploring this beautiful city was well worth the trip. Singapore is known for their innovations and how they manage to do so much with so few resources. 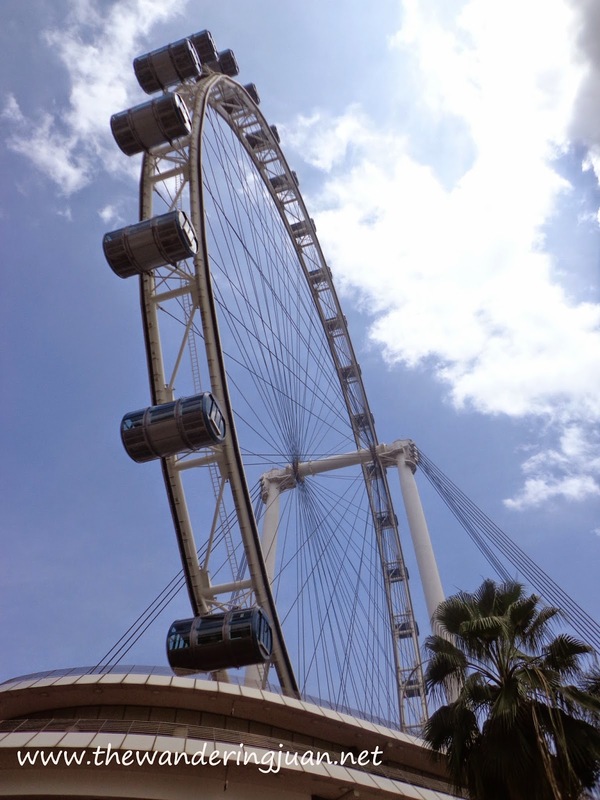 The Singapore Flyer is a testament to the country's innovation. After exploring the city, I was aching to try something new --- a desert safari! I have heard good things about the desert safari from friends and fellow travelers who have done it. Jaisalmer is a fascinating city that has a rich past and beautiful architecture. The havelis of the rich and powerful of Jaisalmer still stand today. Because it was cold and my pants needed to be washed. Jaisalmer is by far my favorite city in India. It's laid back ambiance, unique landscapes, and friendly people made me want to stay longer, but alas I couldn't stretch my stay longer because we had train tickets out of the city booked. 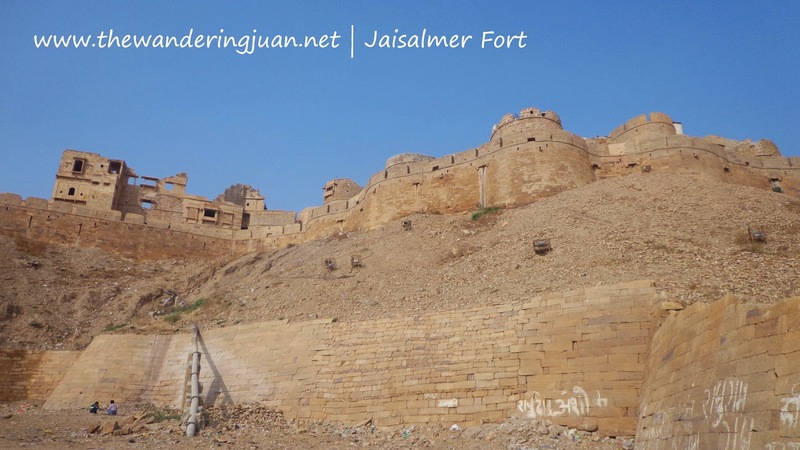 But during my trip in Jaisalmer, I managed to explore one of the many majestic forts in the region. Jaisalmer is a laid back town with unique, golden structures that make it my favorite place in Rajasthan. The streets are lined with golden structures that vary in shades as the sun hits its peak till it sets. 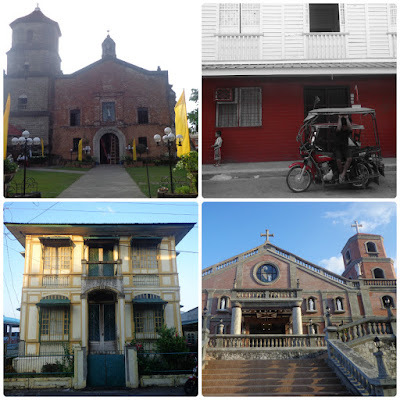 The historical streets and fort are brimming with life that must have been around for decades. All these make Jaisalmer a fun town to walk around and get lost in. 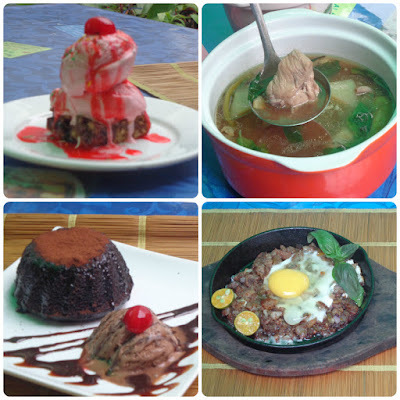 I was invited to a food tasting event in St. Nicholas restaurant in Mandaluyong. It was the first time I participated in this kind of event, so I was game to bring out the food connoisseur in me. India's forts were only warming up during my visit to Agra and Delhi, there were several others all over Rajasthan waiting to be explored. 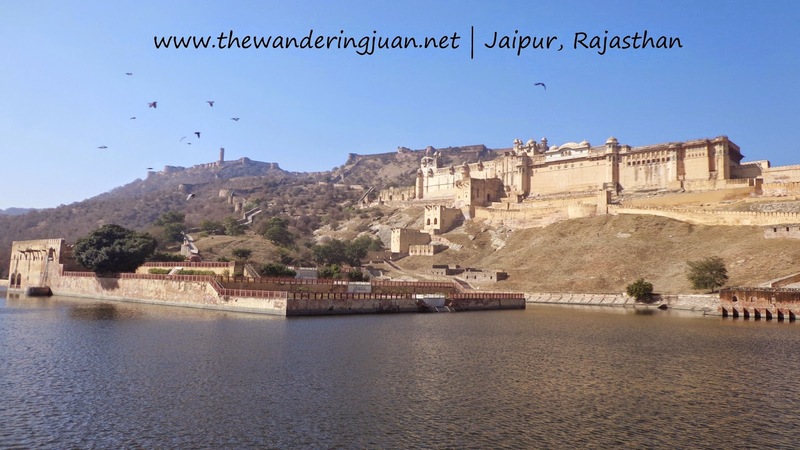 I've set my eyes on Amber Fort as soon as I arrived in Jaipur. I joined Barefoot Travels as they embarked on a journey to Batad, home to the amphitheater-like rice terraces included on UNESCO's heritage list. 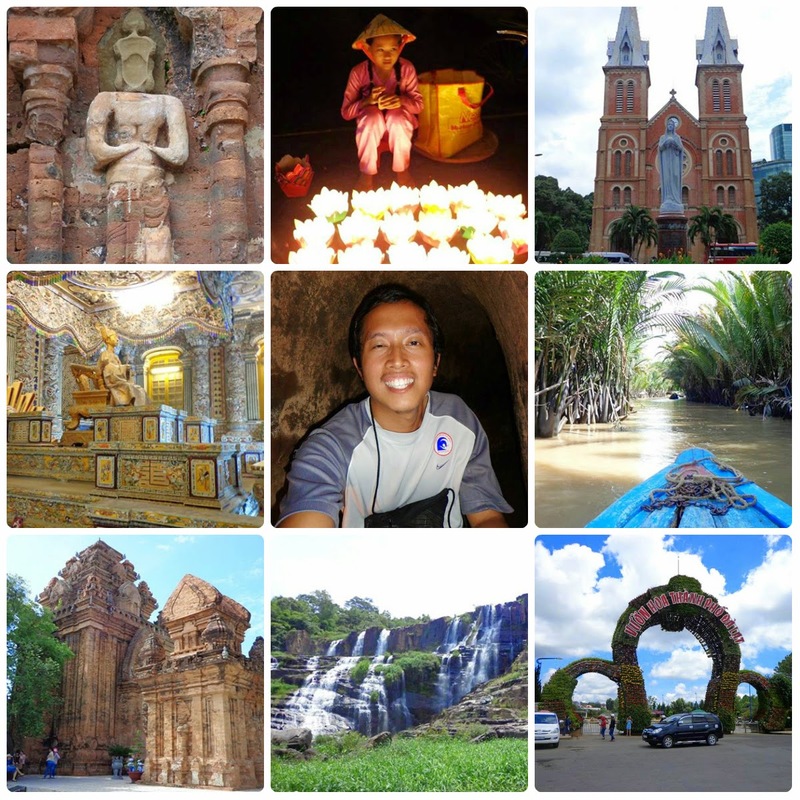 Towards the last leg of my trip around Vietnam, I visited Hue, Vietnam's ancient capital. 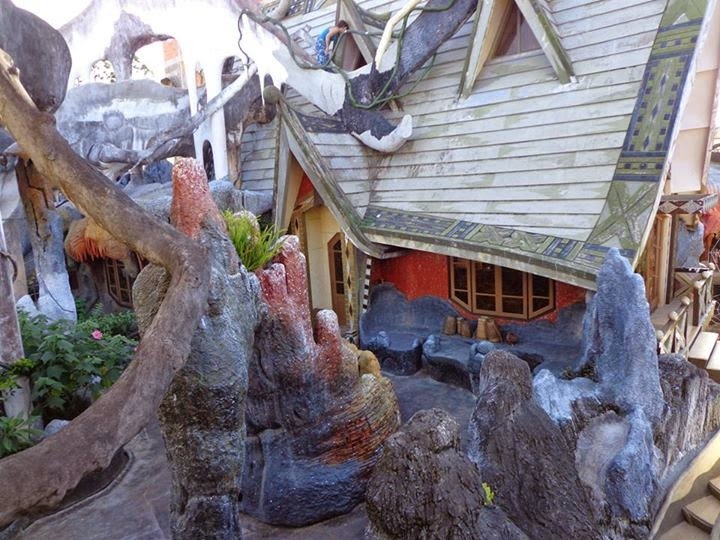 I did not know what to expect during my trip, but I kept an open mind to absorb as much as I can. 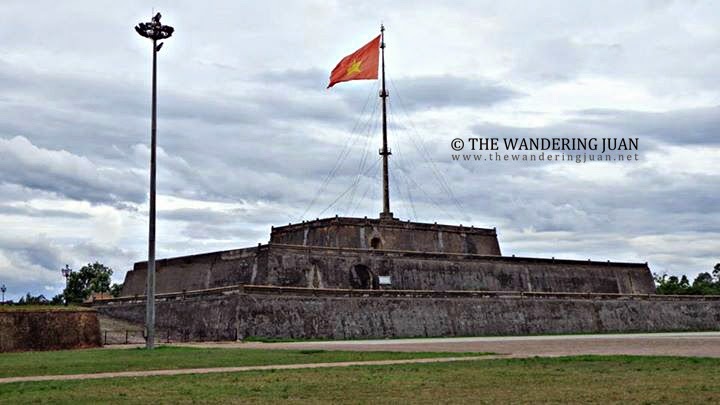 Hue was the former capital, cultural, and religious center of Vietnam during its heyday. 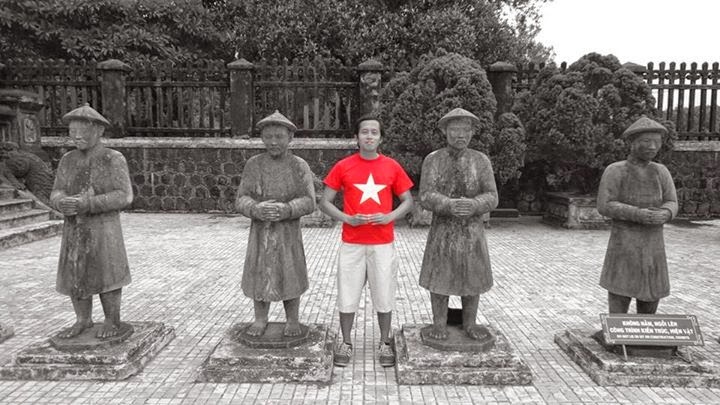 I visited some of the royal tombs of the former emperors of Vietnam during my stay in Hue. Going to the ancient tombs of the former emperors gave me insight into their personalities. 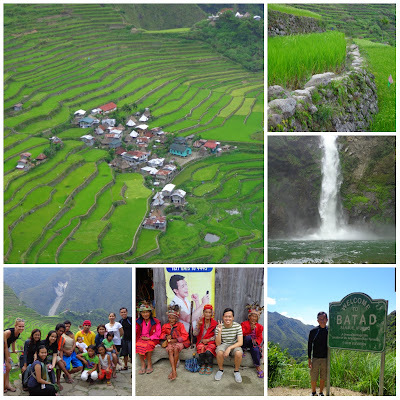 Ilocos has several noteworthy destinations that has made it a popular tourist spot for Filipinos. 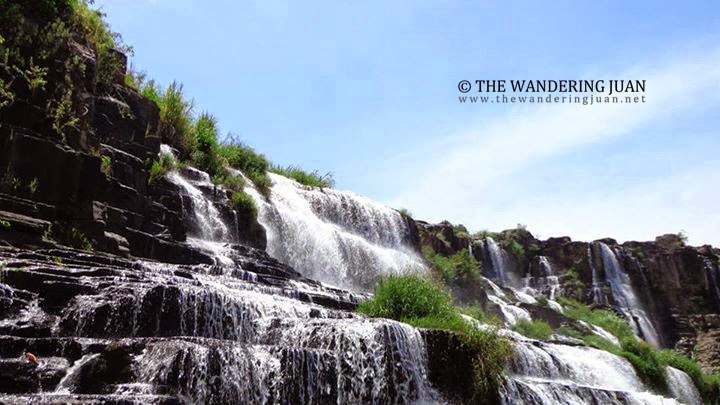 The region has a UNESCO Heritage Town, white sand beaches, historical structures, delicious food, and unique landscapes that attract different kinds of travelers. I am a sucker for anything that's old, in a ruinous state, and is hundreds of years old. 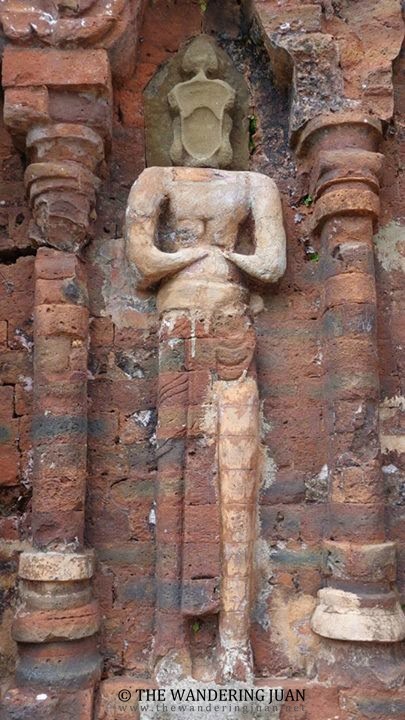 So when I discovered that My Son has temple ruins, I decided to include it in my itinerary during my trip to Central Vietnam.